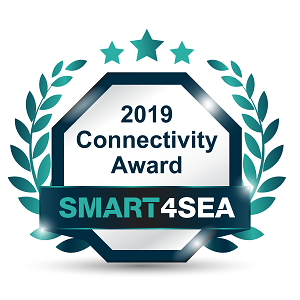 Marlink has been named the winner of the highly prestigious SMART4SEA Awards in the Connectivity category. The SMART4SEA Awards are presented each year to companies and organisations that have made a significant contribution to all aspects of smart maritime activities. Tore Morten Olsen, President Maritime, attended the ceremony in Athens on 29 January 2019 to receive the award on behalf of Marlink. In a short speech to the Greek shipping community, he highlighted how Marlink’s connectivity services provide a smarter and more flexible path for shipping companies embracing digitisation. 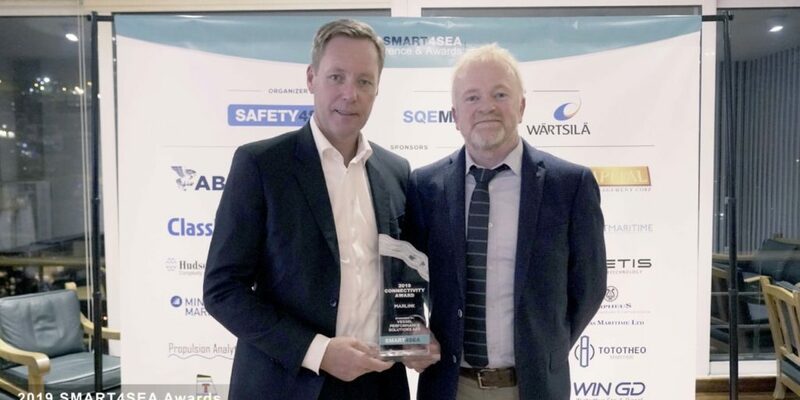 The SMART4SEA Connectivity Award recognises the high quality of smarter connectivity for the shipping industry, said Tore Morten Olsen. Winning this award demonstrates that we have the best connectivity portfolio in the industry. This isn’t the first time Marlink has been recognised for its connectivity and solutions. Marlink also received the SAFETY4SEA Innovation Award for its telemedicine solution in 2017. Not only does Marlink offer the most diversified and frequency-independent connectivity portfolio to meet shipowners needs, but Marlink also delivers premium connectivity quality. With 50 beams and 21 satellites currently available, we offer fewer blind spots, wider orbital spread, additional capacity and overlapping beams in congested areas, backup solutions and alternative low-latency carriers – to name just a few of the network quality benefits that shipowners get as a Marlink customer.